Pest Control Markham Exterminator has been one of the best providers of pest control and extermination services for years. We did a great job in helping your neighbors and the whole community that it is time you also let us help you with your pest problems. Our experience and professionalism are the main reasons why we are thought to be one of the most effective and the best pest control companies. 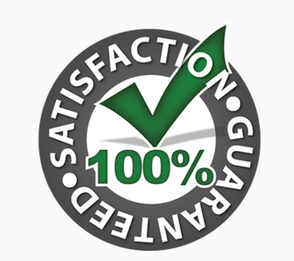 We have many satisfied customers that have eliminated their pest issues permanently. Our first concern is to understand the problems and the needs of our customers. This is exactly why we first send a team over to assess the situation. After our trained exterminators gather all the details and make sure you also voice all your concerns, they come up with several solutions for you to choose from. The important thing for you to know is that you also have a say regarding the best suited course of action. From that moment on, our mission is to solve the problem as thoroughly and as effectively as possible. We want to put those pests at bay, we are more than willing to make this first visit and assessment free of charge. We explain to our customers the source of the pest issues and what they can do to avoid them in the future. Our dedicated employees would be more than happy to show you different methods that will prevent you from ever having to deal with unwanted visitors. Our trained exterminators are constantly going through various training so that they are familiar with the latest methods and products at all times. We take no chances when it comes to the safety of your home and business, so we are always on top of our game. Our products and our methods are never out of date so that you can get the best pest control service! So give us a call right away, or fill out a form so that one of our professionals gets in touch with you! 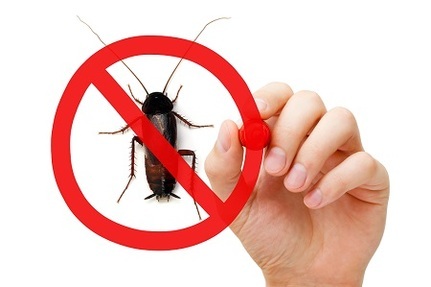 And remember that we are more than qualified to deal with any type of pests and any type of environment! We exterminate all pest issues in Markham including termites, ants, wildlife, roaches or water bugs to bees, wasps, dirt divers, bed bugs, rodents and so many other pests.